There’s nothing like a festive bow to put you in the holiday spirit! 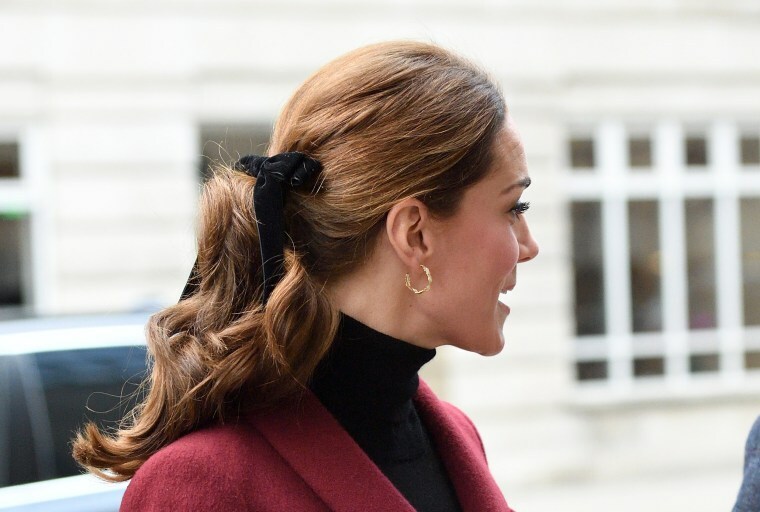 Catherine, Duchess of Cambridge, has been spotted wearing velvet bows recently, and they’re perfect for the winter season. 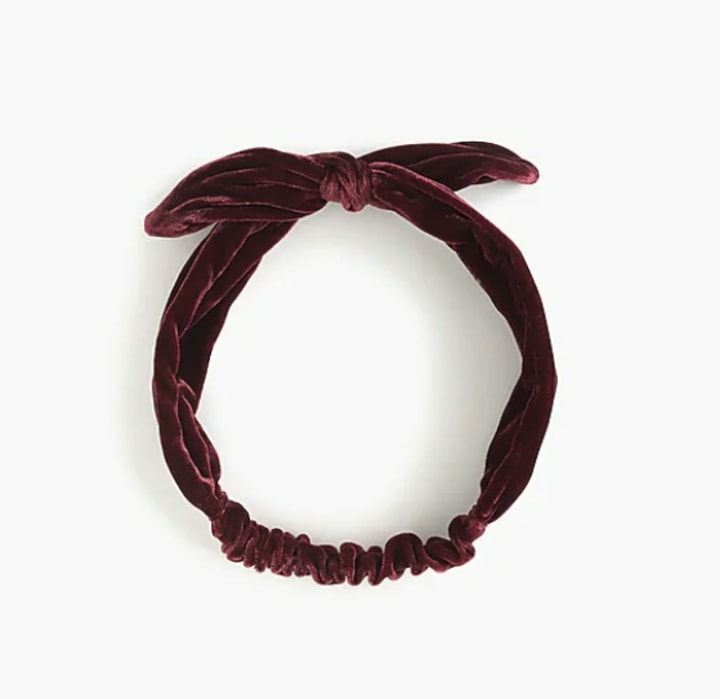 She recently accessorized her ponytail with the black, velvet bow during a recent visit to University College London. The demure hair accessory added a little polish and whimsy to her long, flowing ponytail. She finished off the look with a black turtleneck and a wintry, maroon skirt-and-blazer combo. Hair bows have been big on fashion runways and red carpets recently, and the duchess proves that bows can be a pretty daytime look, too. She also sported a bow during her recent visit to Leicester, England, where she and Prince William paid tribute to victims of a helicopter crash in October. She chose a black, understated bow in keeping with the solemn occasion. 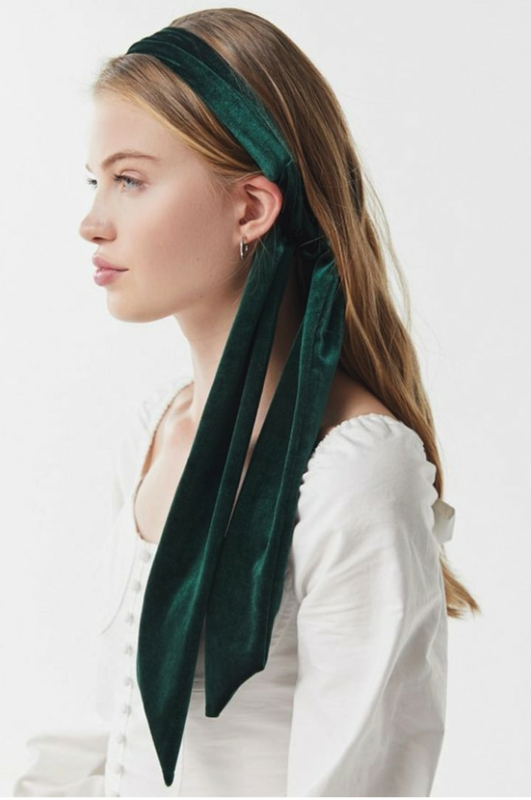 The former Kate Middleton often wears her hair down, so maybe she was looking for a way to dress up her ponytail for more formal events. The duchess is fond of hair accessories, from fascinators to headbands to, well, priceless tiaras. 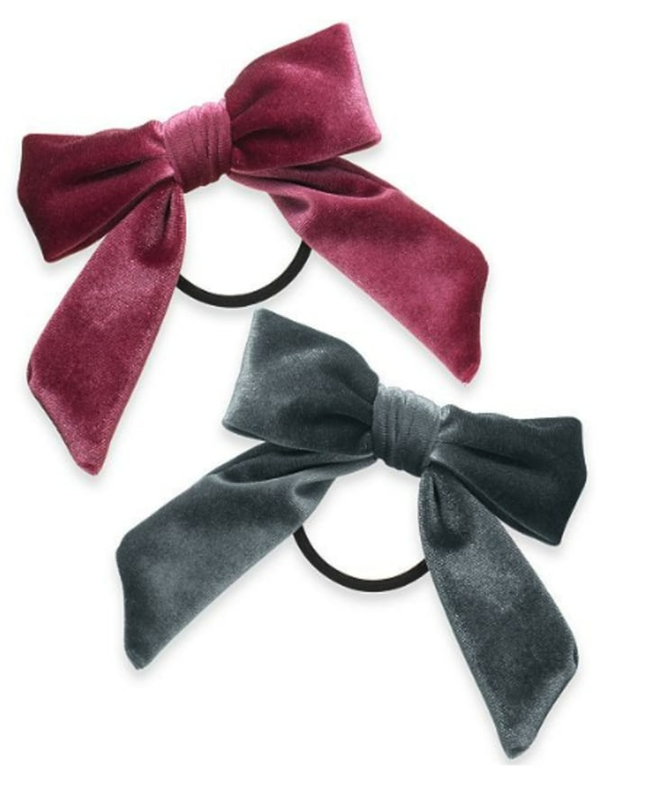 So it’s no surprise that she’s embracing the velvet bow trend — and looking gorgeous as usual in the process! 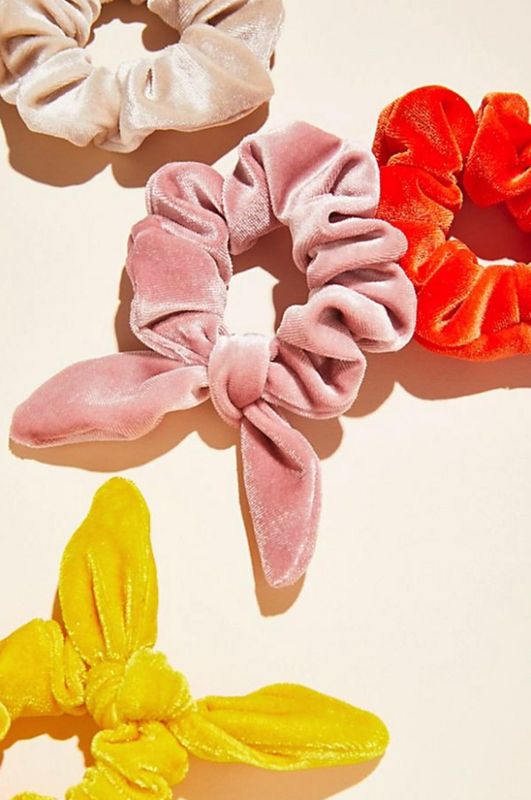 Here are a few bows that you can rock this holiday season.